Russia has sent its most sophisticated tanks to the front line in Syria. 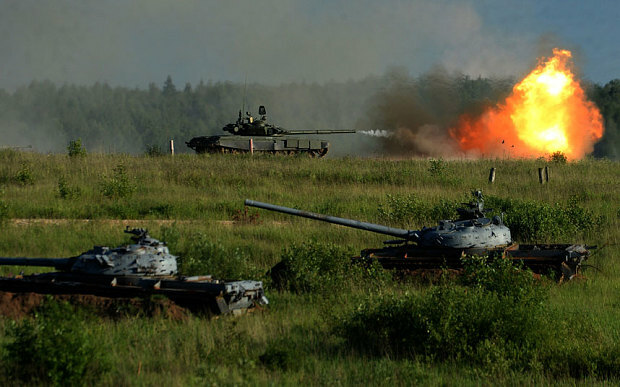 The T-90 tanks are swaddled in explosive armor, causing most weapons used against them to detonate on impact. The rebels have been able to eliminate Syrian tanks with weapons gained from the West. The T-90 should be much more difficult for the rebels to defeat.